Adapt to your ever changing plans with our line of dry erasable calendars that offer you much needed flexibility. 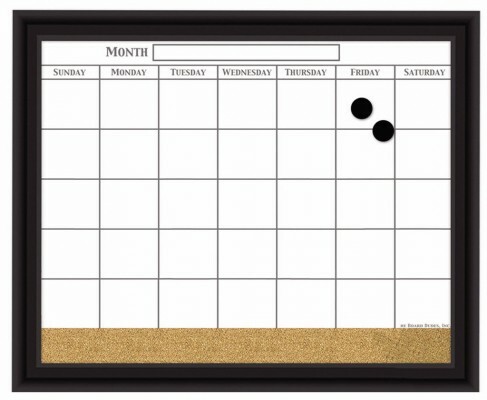 Find the perfect dry erase calendar for your desk, wall, kitchen or home office. Use the templates below to find the perfect dry erasable calendar.